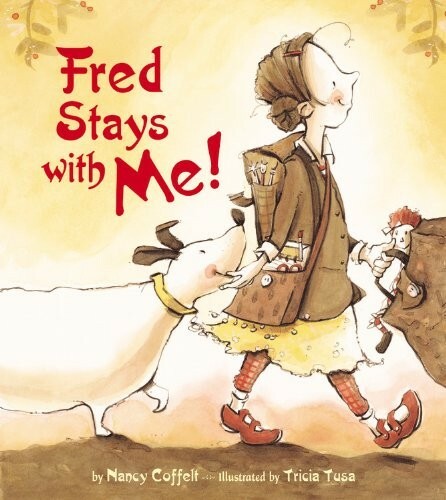 Told from the point of view of a young child whose parents are divorced, Fred Stays with Me! 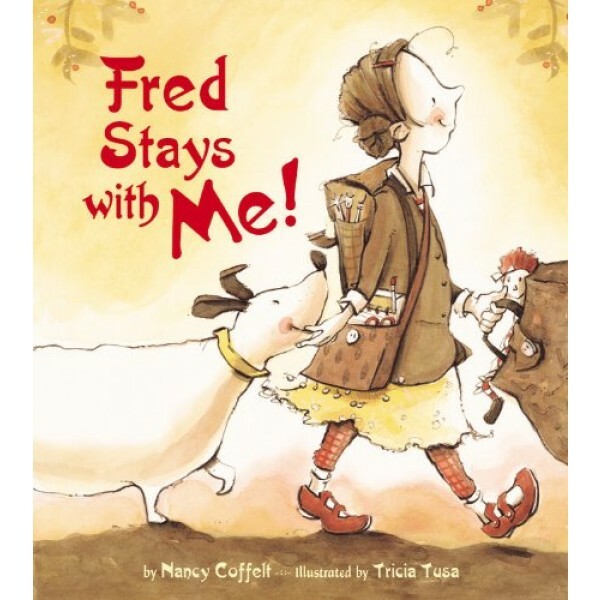 follows a girl and her dog, Fred, from one parent's house to the other's, giving her a sense of continuity and stability. With a simple text and childlike language, the story expresses and addresses a child's concerns, highlights the friendship between child and pet, presents a common ground for the parents, and resolves conflict in a positive way. Tricia Tusa's charming and whimsical artwork adds a light, happy feel to this poignant -- but not overly sentimental -- story.